This is a duet of two stories firmly set in the dark terrains of noir/mystery. Unread Stories is set in Chicago’s Wickerpark where a man has a bleak and fateful encounter in a bookstore that has devastating consequences. GarbageMen is a tale of dissonance, psychopathy and unresolved childhood issues that simmer and burst forth for an unfortunate roommate – but which one? 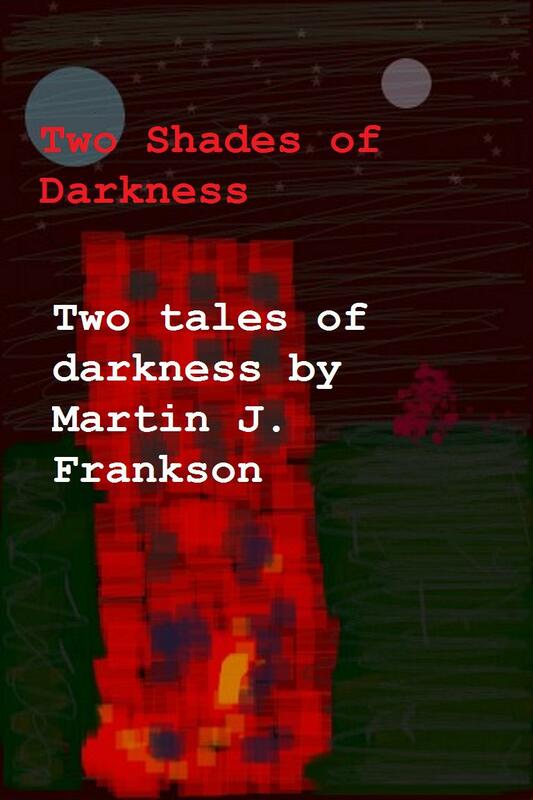 I have published a short story for sale on Kindle, Unread Stories which is a hardboiled, noir mystery set in Chicago. It’s for sale for the basement price of 99pence/cents and I do hope you enjoy it.